A poster featuring Omar and Sanaa Lathan for a “Love & Basketball 2? movie due out on Valentine’s Day 2015 sparked widespread excitement. 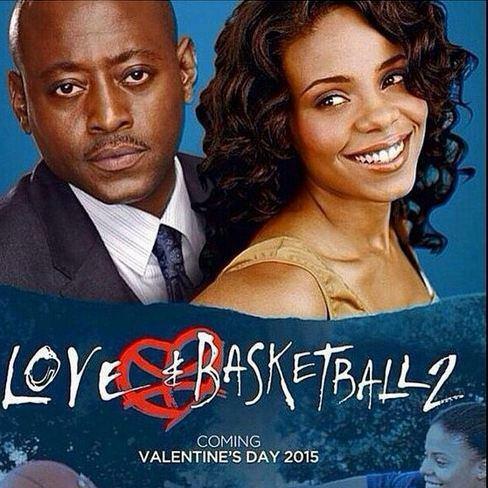 A poster featuring the actor and his co-star, actress Sanaa Lathan, in what looks like an ad for a “Love & Basketball 2? movie that’s due out on Valentine’s Day 2015 sparked widespread excitement. The poster is said to have been some fan art. We hope it had the team thinking about how that might not be such bad idea, though!